Lucy Hutchby Latest News	10th April 2019 Comments Off on Does my photographic policy cover any equipment that I hire? 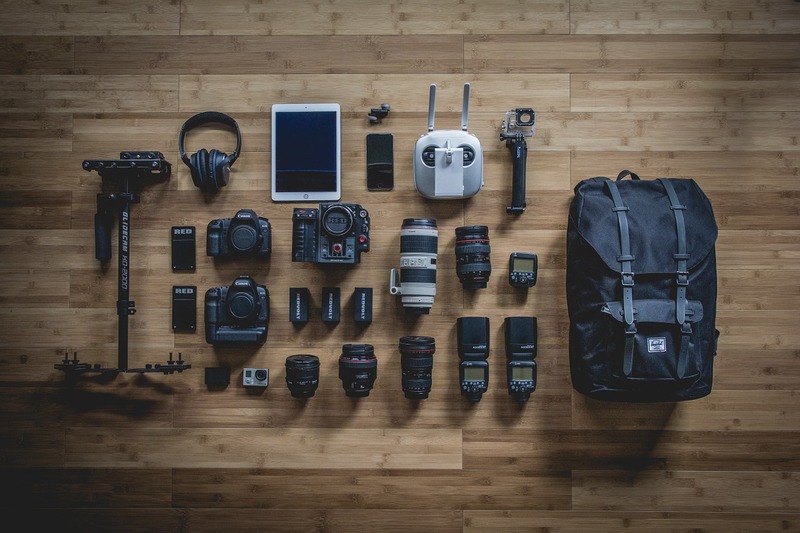 What is a photographic hired equipment cover policy? Why do I need photographic hired equipment cover? Hire Companies will not allow you to hire their photographic equipment without proof of insurance from either them or another photography insurance company. Hire Companies Insurance is normally expensive, and it is likely to be more cost effective for you to insure yourself. Hired Equipment would not normally be covered automatically under your “Own Equipment” cover. You would require a specific “Hired in Cover”. It is your responsibility to insure equipment in your custody. What do I need to make sure is covered by my photographic insurance? You need to get confirmation of the full value of the equipment (not the hire fee/cost) from the Hire Company to be sure you have it insured for the correct value. You need to notify your Insurers that you are hiring photographic equipment and require Hired Equipment Cover. You must make sure the cover includes Loss of Hire Cover, as the Hire Company will expect to be reimbursed for any time they are without the equipment following a claim. Previous Previous post: Public Liability for Photographers – what to check?